Well, not in the true scientific sense of the term. But we do have some unique garter snakes along our rocky beaches. As you see in the photos above these serpents dwell among the rocks and grass near the shore and readily plunge into the very cold salt water of the Sound. These ones were discovered just south of the Narrows bridge. I suspect they dine on small shore creatures during low tides. 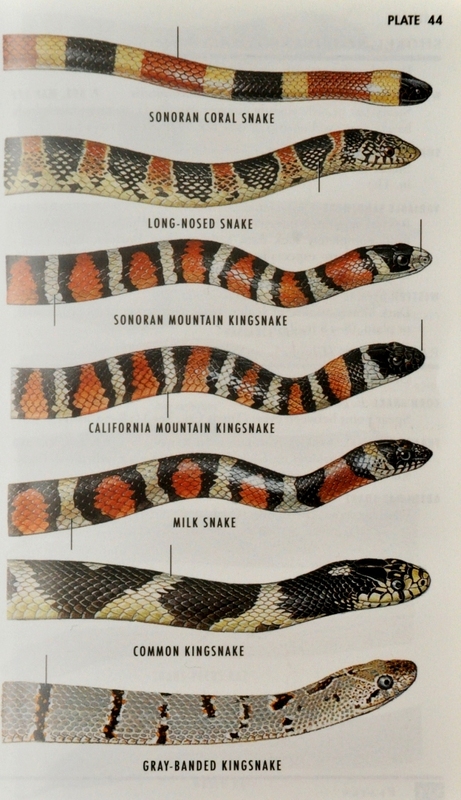 1 comment to Puget Sound Sea Snakes? 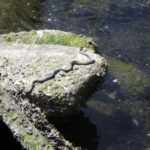 So about 15 years ago I was diving at Titlow beach (Near the Narrows Bridge) and crossed paths with a black and white ringed (I could not tell if it was a sea snake or an eel. (I thought better of harassing it, or examining it more closely.) 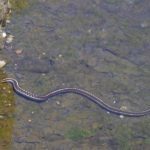 It was about 2 feet long and was marked more or less similarly to a Belcher’s Sea Snake. What was that?